I am Tamika Lonon, and this is my story. I began doing hair at 9 years old. I started gaining clients at age 16, and I began servicing them out of my grandmother’s kitchen. After graduation, I attended Savannah Technical College for Nail Technology and became certified in 1998. Three years later I was accepted into the cosmetology department at Savannah Tech. I graduated with honors and obtained my master cosmetology license in December 2002. After graduation, I rented booths in various salons. This lead to the decision to open my very own salon. In January 2008, I stepped out on faith to begin the adventure that would lead to “The Creme De La Creme Styling Salon”. 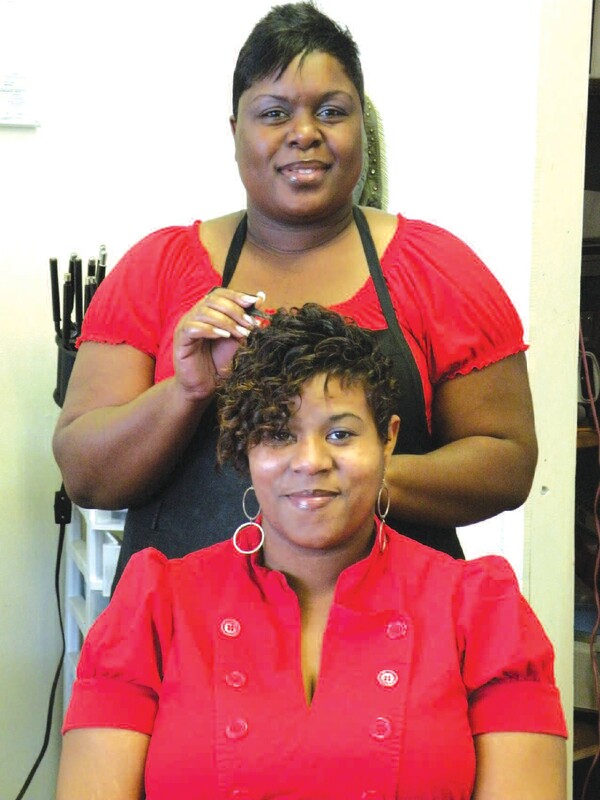 “Savannah’s Multicultural Salon”. Our staff caters to the “working woman”. We offer early and extended hours. 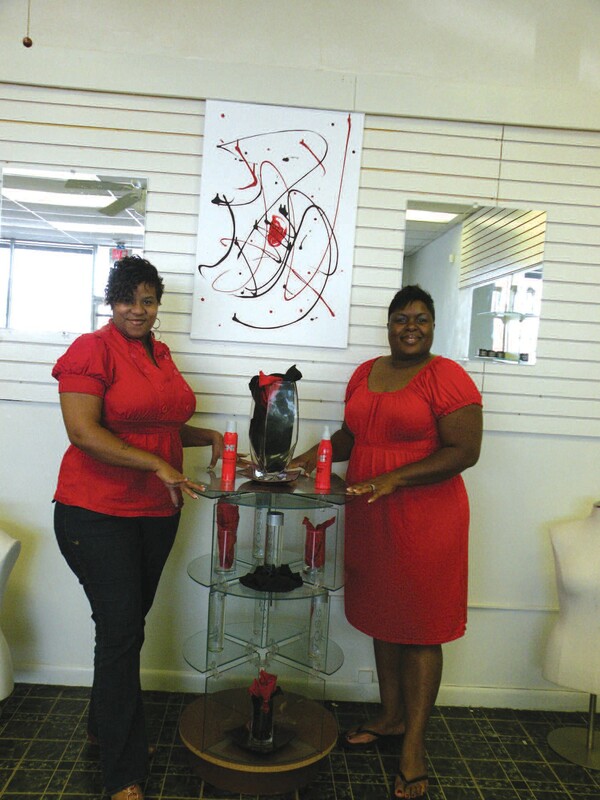 The salon focuses on giving back to the community. In September 2008 “Creme De La Creme” along with MaRandy’s resturant, sponsored a health awareness for the residents at The Chatham Apartments. We offered free haircuts, gift certificates as well client consultations. We have also partnered with the American Cancer Association, to offer free wig cutting for cancer patients. This salon has been created with the commitment to positively influence our community one hairstyle at a time. Other stylists include TaMeka Miller, Ebony Ross, and Connie Williams. We are expanding and looking for two barbers and two additional stylists. If interested, please call Tamika Lonon at (912) 220-3418.